I really enjoy planting and growing things that I can eat. I can appreciate a decorative plant, for sure, but when it comes down to it and I’m choosing what to do with my garden’s fairly limited real estate, I’m going to prefer planting food. So getting this Plant Theatre Gourmet Flower Kit for Christmas last year really broadened my horizons into planting “pretty” things. I actually couldn’t wait to grow them and have some lovely flowers alongside my herbs to bring some real colour to my kitchen garden. The box came with 6 small biodegradable pots to start your seeds in; compost pellets which you soak in water to start them off; labels so that you know which seeds you’ve planted where; the seeds which are pretty much the crux of things – you wouldn’t get far without them; and a booklet of info and instructions. The first signs of success were the nasturtiums. 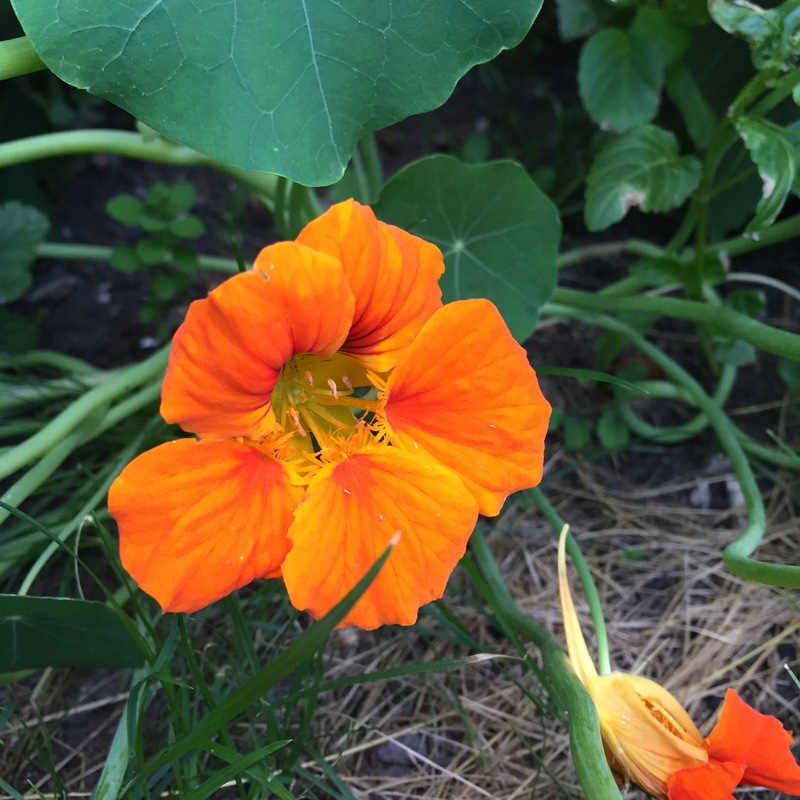 I’ve wanted to grow nasturtiums for a while because their leaves make great garnish as well as the flowers, and they have a lovely peppery taste similar to rocket that works really well in salads. They germinated really quickly and it wasn’t long at all before they were growing out of their small pots and ready for the garden! I tried planting some in a large pot, and some others in the flower beds. They are really leggy so it’s great if you can plant them against a trellis or something that they can climb – otherwise they start sending long shoots out across the garden! The nasturtiums we planted into the flower beds did fantastically well and we’ve had loads of leaves and flowers! The marigolds also did really well. Again, they germinated fairly quickly and before long they were nicely formed little plants with one or two beautiful orange flowers. After a bit more English weather (plenty of rain!) they had really spread and I have counted upwards of ten flowers to a plant. 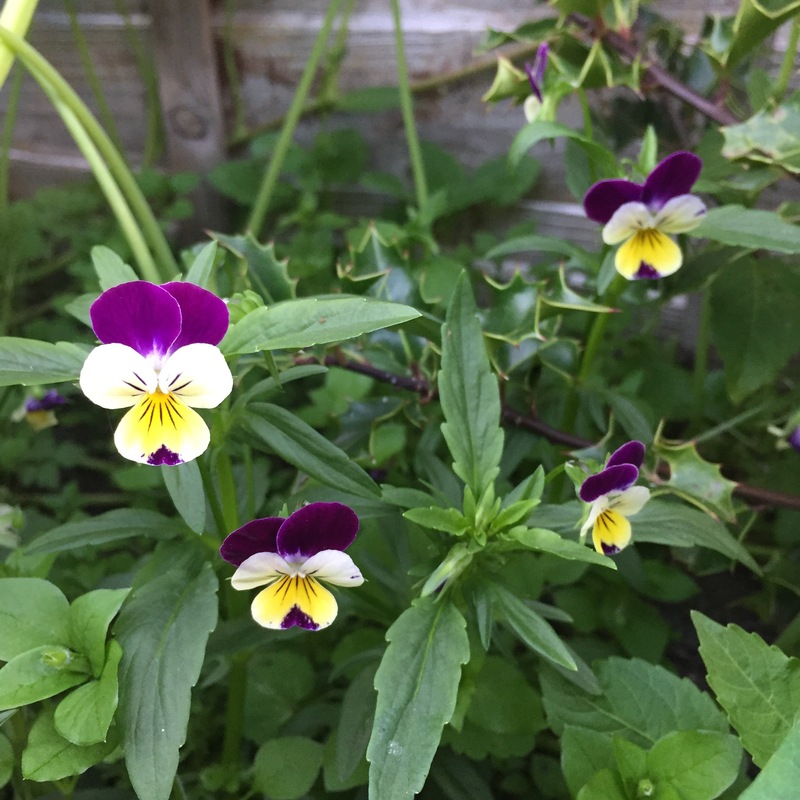 The pansies were a success too which was encouraging considering they’re so delicate and small. Like the others, I started them off indoors in pots before planting out when they looked ready. They were still very small at that point and I thought it might not take much to damage them (pesky cats and slugs!). Despite my worries, they’ve done really well and I’ve had plenty of flowers from them. I’ve included cornflower in this list because they did germinate and technically I did even get flowers from them. I have to admit though, they didn’t look like they were having the best time and they suffered a bit with pests. The obvious use is decoration – pansies and cornflower petals make great additions to cakes and sweets, while nasturtium flowers with their peppery flavour can really raise the game for a salad or pasta dish. My edible flowers boomed after the wet weather we had this summer, so I ended up with more than I really knew what to do with. I decided to preserve them by making some flower ice cubes – yep, even the nasturtiums. Borage is a herb and you can eat the leaves, but they also have beautiful blue flowers that apparently have a cucumber-honey-like flavour. I’m looking forward to trying to grow these next year and experiment with them in the kitchen. I have actually grown courgettes before, but I was primarily focused on my vegetable yield rather than the flowers. I’d like to try again and try and recreate some of the dishes I’ve tried or heard about. I had a beautiful stuffed courgette flower dish in Italy, stuffed with beautifully creamy smoked mozzarella and pork. Who doesn’t love Parma violets and that distinctive perfumed flavour? I can think of so many things I’d like to try with violet flowers like infusing them into desserts or crystallising them for decoration. A lot of people have Busy Lizzies in their flower beds or hanging baskets during the summer, but most don’t realise that they are edible. My sister introduced me to using them to decorate cocktails and, like nasturtiums, they’re a good size for really getting that visual impact. 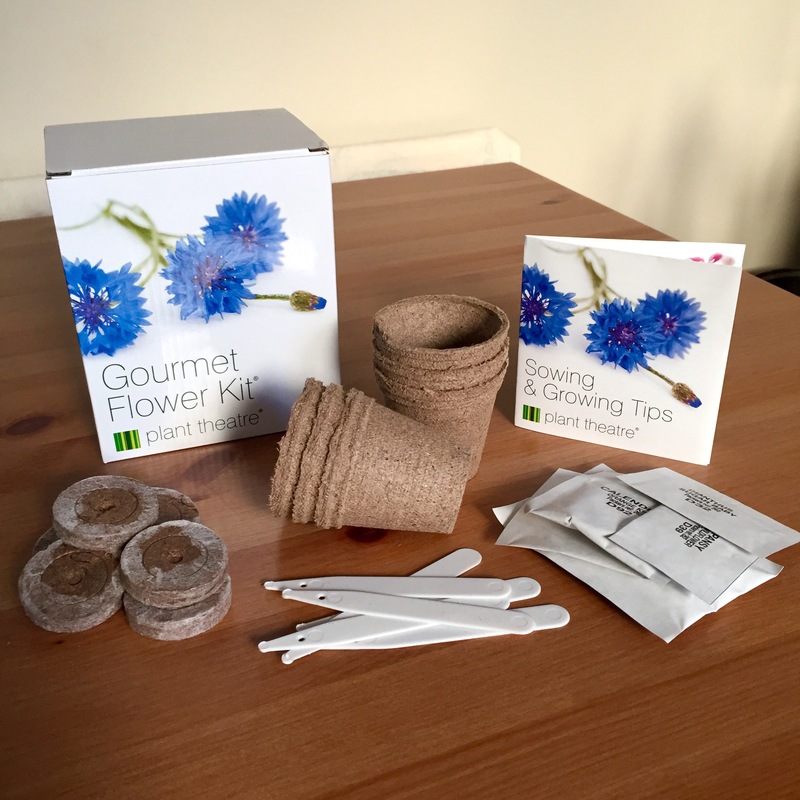 Overall this kit was easy to use and was a great way to start thinking about growing flowers and using them in cooking. 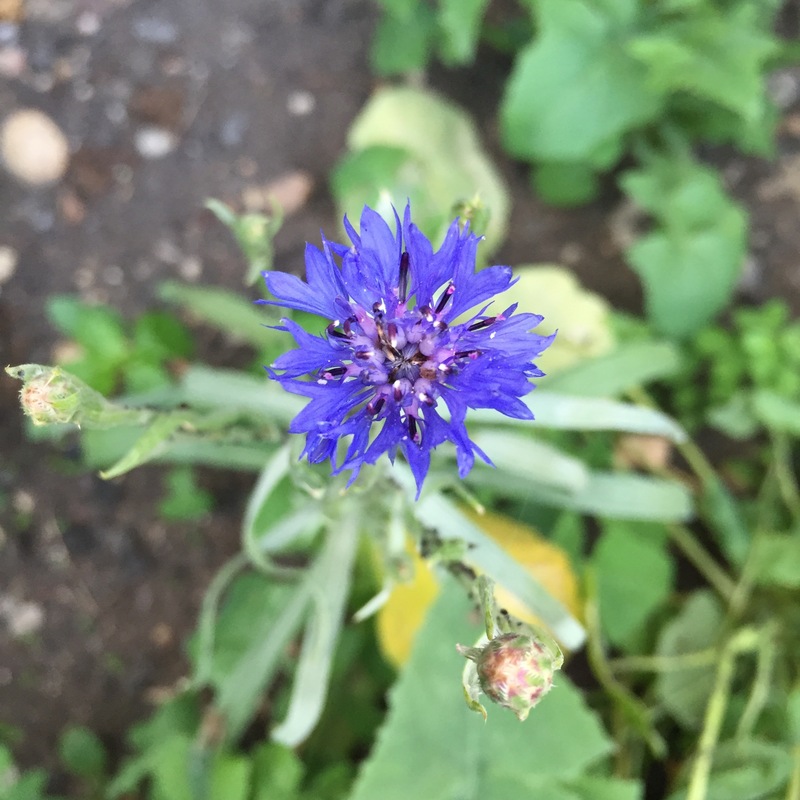 It’s a shame that a couple of the varieties didn’t work out – those dianthus flowers would have been gorgeous – but I might get them again next year from a nursery rather than growing them from seed. I think my next focus for growing edible flowers is to try some that offer a bit more in terms of flavour, or that can be a bit more versatile like courgette flowers. 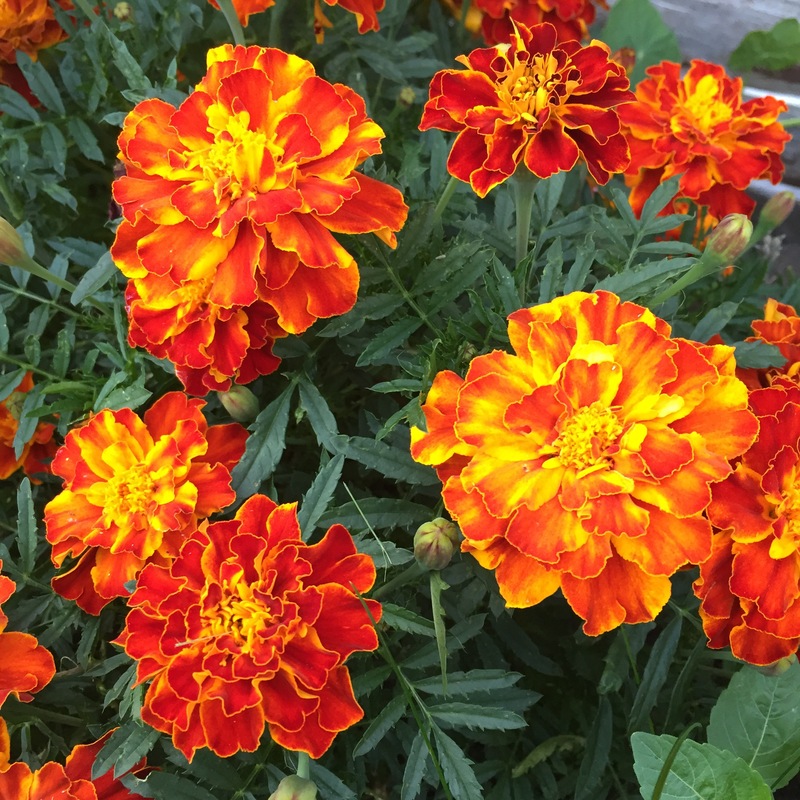 Have you grown or used edible flowers? How did you get on?